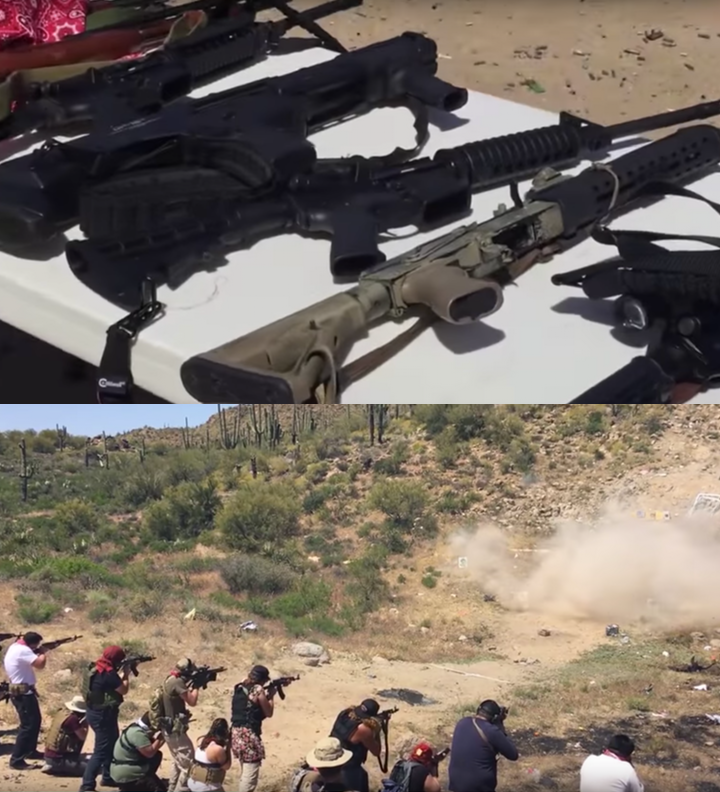 Arizona-based Antifa, in the fight against “capitalism” and “white supremacy”, have formed an armed militia force, Big League Politics’ Cassandra Fairbanks reports. The group advertises themselves here. They posted a video late last month on YouTube of their “training day” and it’s frightening to see people with such irrational political concerns utilize weapons. Once again, Antifa MUST be labeled officially as a domestic terror organization. John Brown Gun Club is a branch of Redneck Revolt, a national network working to stem the tide of reactionary recruitment within white working class communities, fight white supremacy, & build liberatory community defense . . . In the video, you can see the Antifa shoot targets with Pepe dressed as a Nazi (yes, the silly cartoon frog meme). Back in February, the same group put up a pathetic attempt outside of an ICE center in Phoenix to prevent the deportation of a criminal, illegal immigrant named Guadalupe Garcia de Rayos. She was deported for using a fake social security number – shocker.